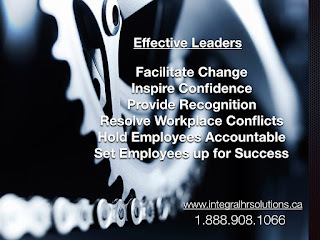 Introducing measures to mitigate the leadership talent shortage is prudent. Providing professional development such as leadership training, coaching and mentoring can aid in the retention and engagement of top talent. Is gaining a competitive advantage through people and people combinations on your corporate agenda for 2017?